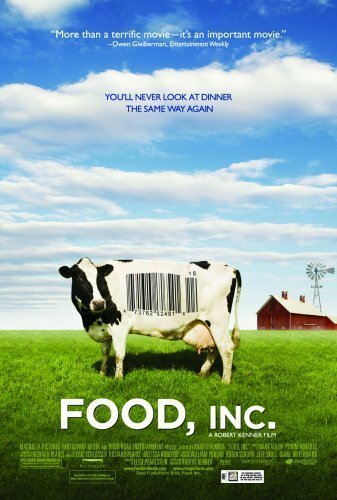 While the film addresses a number of salient bioethical issues, the challenges raised in these opening lines point to an overarching domestic and global battle over what we know about the food sold, “donated,” and consumed around the world, and what rights we retain in making informed choices about those foods. Insofar as we really do not know what we consume (unless we grow and prepare those foods ourselves or entrust that process to a neighbor whose practices are well described and relied upon for safety), we don’t really offer our informed consent to consume the foods currently sold in U.S. grocery stores and around the world. This is the innovative perspective on food ethics offered by Columbia University’s School for International Public Affairs professor, Dr. Adela J. Gondek. Gondek, whose work focuses on ethics and corruption, has offered this unique model by which to assess food production as an ethical and – I add – a bioethical issue. She holds that the United States has had a long and integral history of consent as a practice critical to the democracy that governs the nation, which applies not only to political matters, but to medicine and to food. To the extent that we no longer see or participate in the picking of our fruits and vegetables, greens, sorting grains, harvesting nuts and seeds, and slaughtering and butchering animals to meet our nutritional needs, it is hard to know what actually occurs in the production of packaged goods consumed on a regular basis What’s more, the production practices, which include genetic engineering, high levels of exposure to antibiotics, and pesticide residues, appear to make food less safe and more risky. Because we do not know, it is questionable that we actually provide valid informed consent to ingest what we ingest.